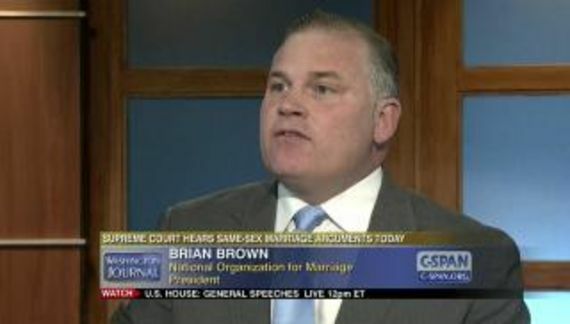 Brian S. Brown head of National Organization for Marriage does it again. This time the organization – with an assist from Frank Schubert* – ran negative ads against Donald Trump in South Carolina in support of their endorsed candidate, Ted Cruz. Apparently those advertisements were not terribly convincing. Cruz finished third behind a guy that has to get plugged in 45 minutes before every appearance. 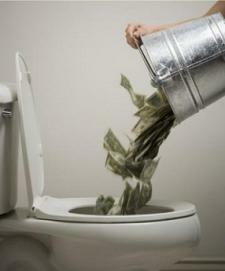 “Our powerful TV ad in South Carolina is contributing to the tightening of the race. Please, forward this ad to anyone you know in South Carolina and ask them to watch it.” Maybe not. It has us all wondering: What will NOM do next?